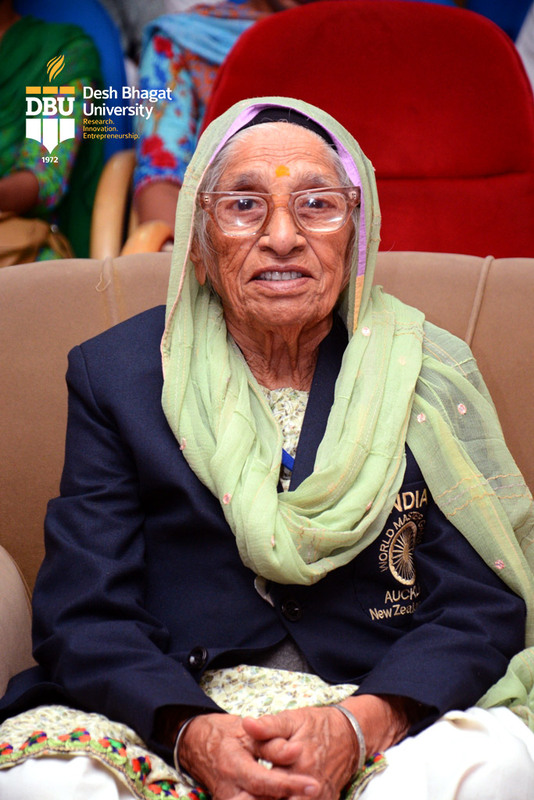 Whenever the National Anthem of India is played at any International or National Event, it always encourages me to do better than before, said Centenarian Sprinter Mrs. Mann Kaur. The 101 years old Mann Kaur was presiding over the prize distribution function of the Cross Country Race organized by Desh Bhagat University, best private university in punjab, (MHRD, Govt. of India, - 2nd Rank NIRF Ranking 2017). She encouraged all the students to take part in sports event regularly rather than wasting time on internet or other useless things. During interaction with students she shared her life experiences with them. It’s worth mentioning that Ms. Mann Kaur had won the 100 Meters Sprint at Auckland (New Zealand) during World Masters Games-2017, earlier this year. She is the only athlete from India who broke world record in Javelin Throw and Shot Put in her age group. She has won more than two dozen gold medals in Masters Athletics during last 6 years. She was accompanied by her son Gurdev Singh, who appealed to all sports enthusiasts to do vote for her in a global online poll. Mrs. Mann Kaur has featured among the nominees for the prestigious 'Laureus World Best Sporting Moment of the Year 2017' Award. To Vote for her anyone can visit www.laureus.com, he added. 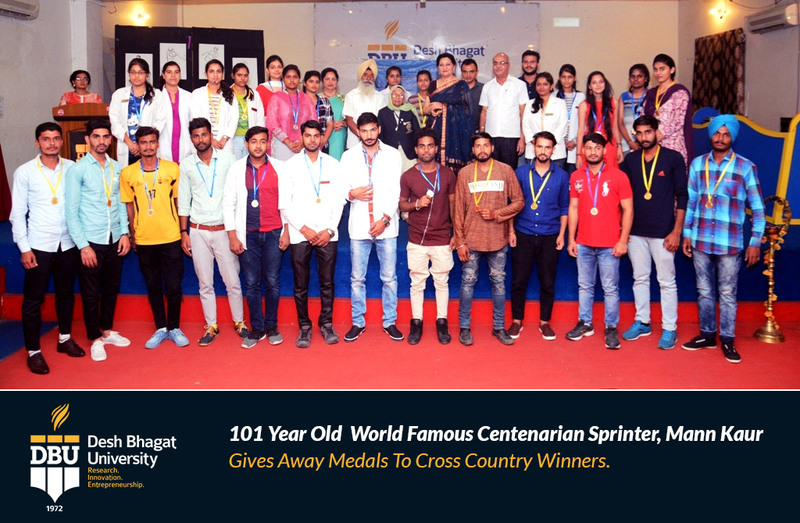 The university officials Honoured Mrs. Kaur for her extraordinary achievements in the field of athletics. 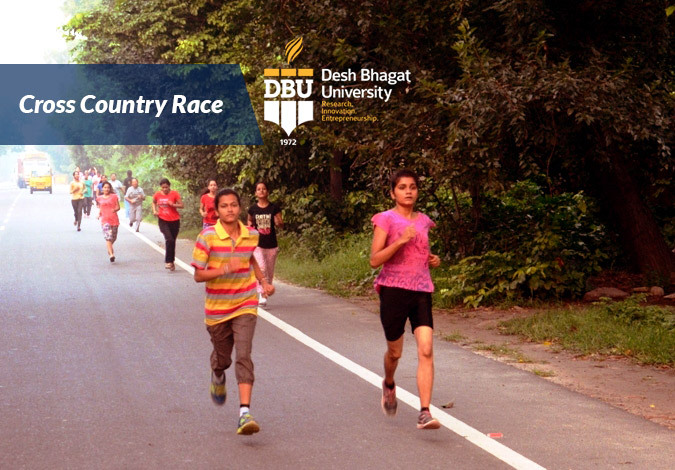 The inter faculty Cross Country Race was arranged to create awareness to Save Earth and to Save Water. The race began early in the morning as Vice Chancellor Dr. Virinder Singh flagged it off. Students from different faculties of the university took part in it with full enthusiasm. 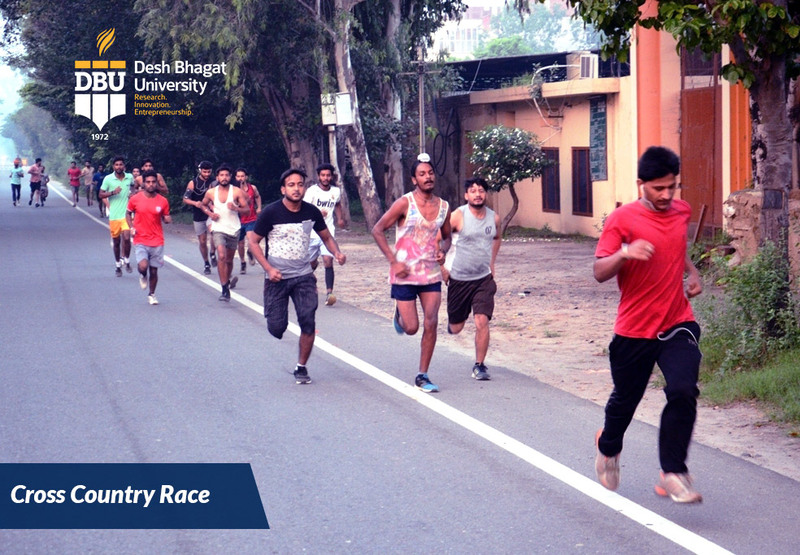 The race started from the university and finished back to the University. Although, the competition was tough but it was a source of great awareness and inspiration for the students, who evinced great interest. 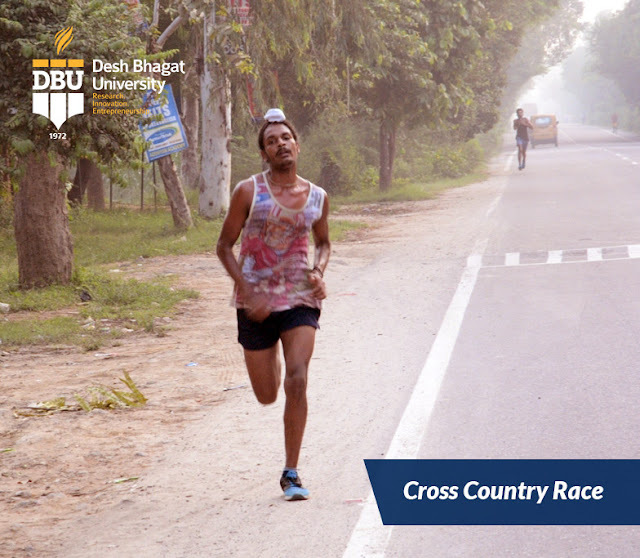 In boy's category, Amandeep Singh was the first to cross the finishing line followed by Yograj who placed second and Jashanpreet stood third. All three were from Faculty of Education. Though for girls, the finishing point distance was less than the boys but they ran with full enthusiasm. Mamta (Faculty of Library and Information Science) stood first, Amandeep Kaur (Faculty of Computer Science and Applications) stood second and Rachna (Faculty of Ayurveda and Researech) was declared third in the competition. The winning students were applauded by Pro Chancellor Dr. Tajinder Kaur. While speaking on the occasion she said that the objective of the event was to create awareness in public regarding protection of environment. She said that as the most diverse and best university in punjab, DBU is providing all types of facilities for all the major indoor and outdoor games to its students so that they are able to attain the desired heights in the field of sports. 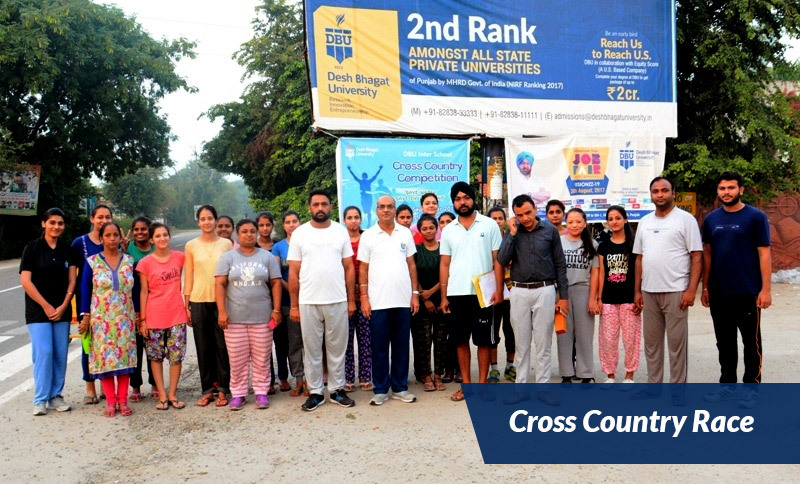 The event was held under the supervision of sports coordinator and Coach Nandan Singh.